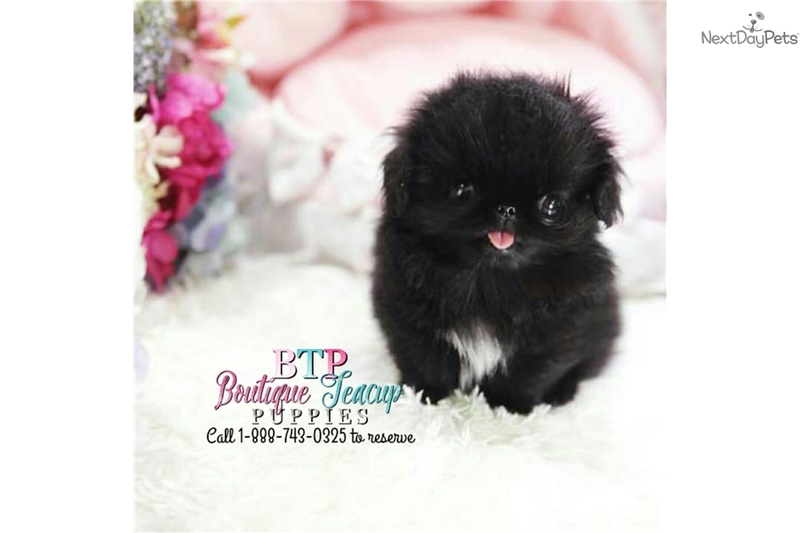 Gorgeous Micro Pekingese Boy Available! This Pekingese nicknamed Colton sold and went to a new family. The most lovable, playful little amazing pekingese you will ever meet. He is just your own lil slice of heaven and so very tiny. He is 1.5 pounds at 3.2 months old and is beyond perfection in looks, temperament and so so lovable. He loves to play!! Very outgoing and never meets a stranger. So so cute. Super RARE size and so so beautiful.